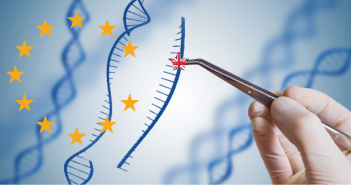 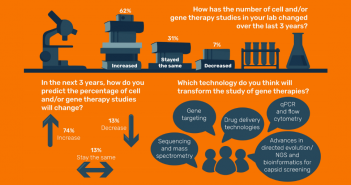 As part of our mini-Spotlight on cell and gene therapies, we carried out a survey to gain an insight into the trends, challenges and developments associated with these fields – find out the results in this informative infographic. 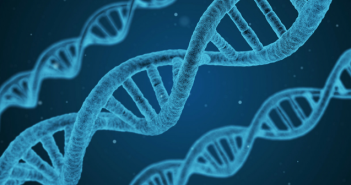 Find out more about the challenges associated with gene therapy and what the future may hold for the field in this interview with Hugh Davis (Frontage Laboratories; PA, USA). 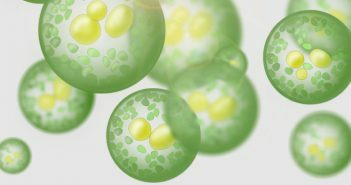 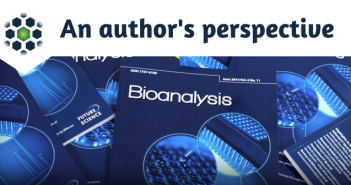 In this installment of Robert MacNeill’s (Envigo) column, Robert discusses methodologies for small lipids, and why these can be a particularly challenging area of biologics. 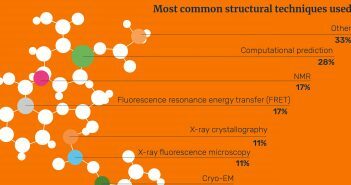 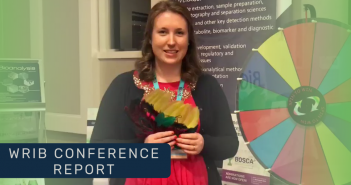 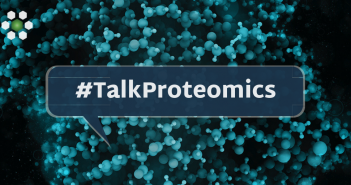 As part of our mini-Spotlight on proteomics, we carried out a survey to gain an insight into the trends, challenges and developments associated with proteomics R&D – find out the results in this informative infographic. 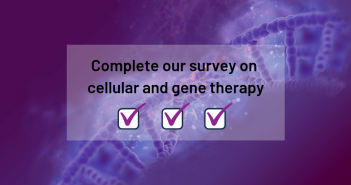 To kick-start this special focus, we wanted to hear your thoughts on the topic – complete our short survey on cellular and gene therapy to be the first to receive our informative infographic collated from the survey results. 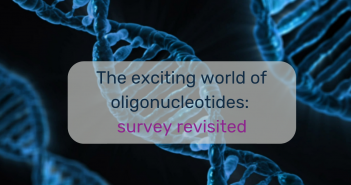 We are revisiting this area to explore how the oligonucleotide field has actually developed and provide a critical review of where we are now.